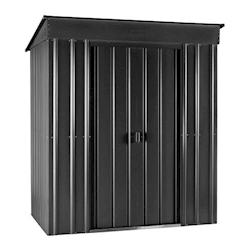 When you need a metal shed that’s built with uncompromising weather resistance and the best security on offer, a galvanised steel model from our Asgard and Storemore ranges are the perfect option. 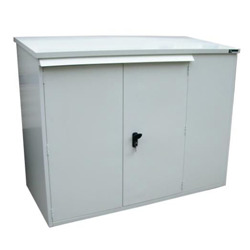 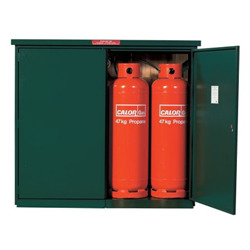 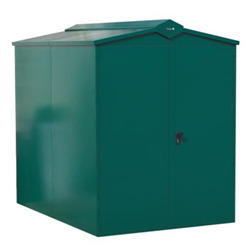 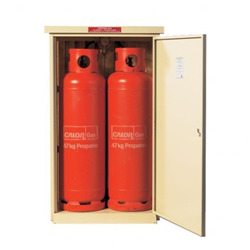 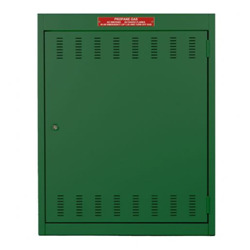 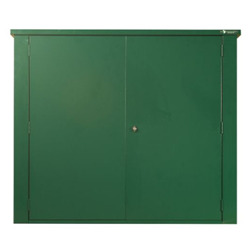 They provide complete protection from the outdoor elements and act as an ideal space to store delicate electrical garden equipment, garden furniture, and BBQ gear. 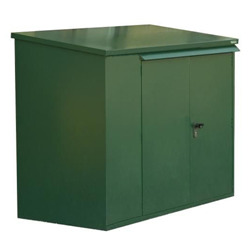 You can also pick options that will securely house items that are delivered to your home in the event that you’re not around to accept delivery. 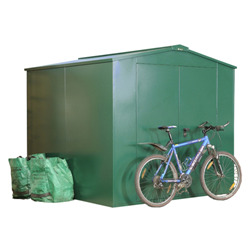 No more soggy parcels waiting on the doorstep, or thrown in the recycling bin! 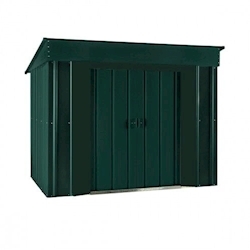 Our metal sheds are available in a wide variety of styles and sizes, so you can choose whichever will be the best fit for your space. 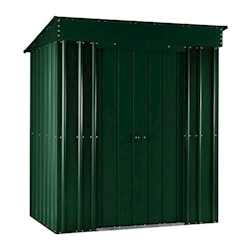 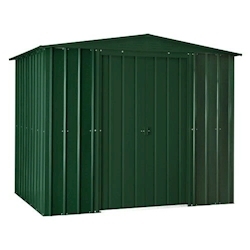 All of our metal sheds can be shipped out for home delivery within 25 days of purchase.